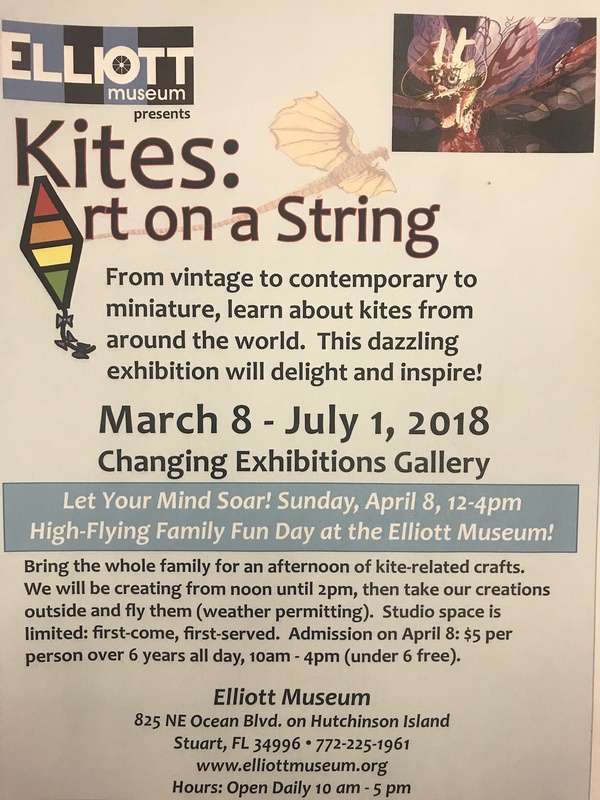 New Elliott Museum Exhibit “Kites: Art on a String” Family Fun Day April 8th. Exhibition runs through July 1st. Join us on Sunday, April 8th for a high-flying family fun day of kite crafts! There is no formal opening reception for this event. First, bring the whole family for an afternoon of fun kite-related crafts. Then, we will be creating from noon until 2pm. Next, guests will take their crafts outside (weather permitting). Studio space is limited; first-come, first-serve. Admission on April 8th: $5/per person 10am-4pm (ages 6+, children under age 6 are free). After, visit the Elliott Museum’s regular exhibits. The Elliott Museum enriches the community through its wide variety of exhibits, collections, classes and lectures, all designed to serve the interests of the people who live in and visit the Treasure Coast. Then, after making crafts explore the rest of the museum- there is something for everyone! A significant collection of classic cars, trucks, bicycles and boats; baseball memorabilia; and local history. As well as americana; a variety of art; a tribute to actress Frances Langford. Finally, the Elliott even has a Foucault pendulum. The Elliott Museum is located at 825 Northeast Ocean Boulevard in Stuart, Florida 34996. They are open Monday – Sunday 10 a.m. – 5 p.m. 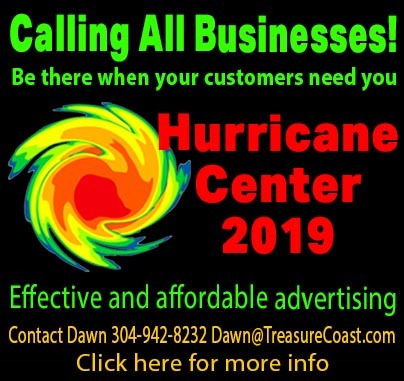 Call (772) 225-1961 for more information. 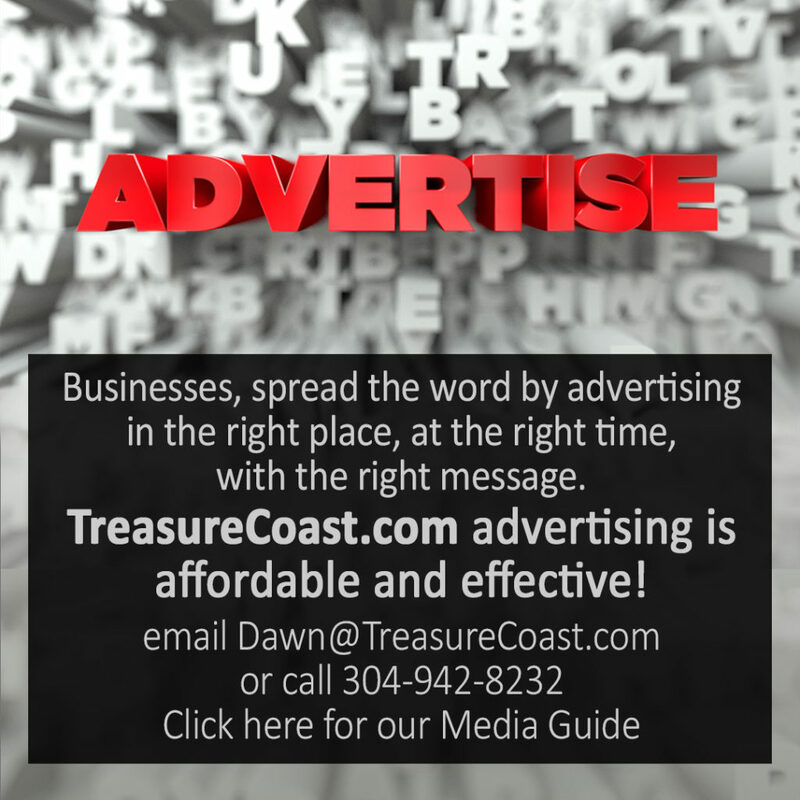 Next, read this article: Treasure Coast Students Standing and Creating Change.